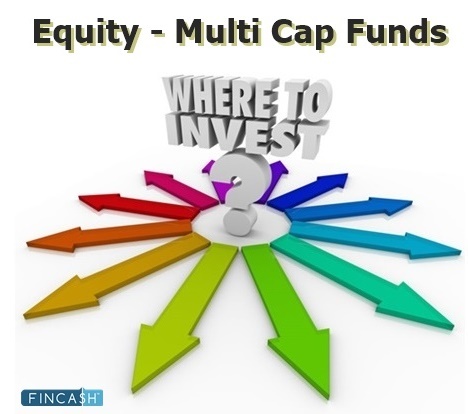 How Invest in Nifty Index Funds Online? Nifty Index Funds refers to the Mutual Fund schemes whose portfolio is constructed using Nifty as index. They are a part of index funds who follow a passive strategy wherein; their portfolio is constructed using a benchmark. 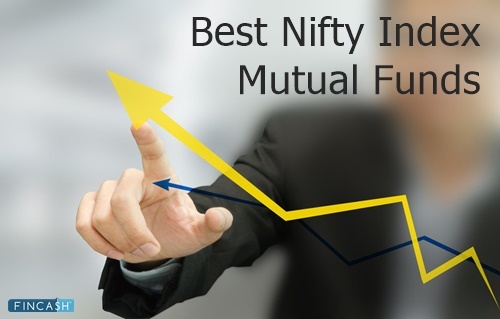 Being Nifty Funds these schemes use NSE Nifty as benchmark to construct their portfolio. The performance of these schemes is dependent on the performance of the underlying index. The portfolio composition of these schemes is similar to the index's portfolio. The performance of Nifty index funds will depend on Nifty's performance. 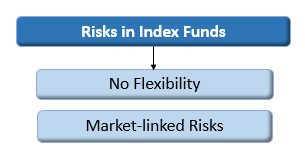 Let's have more clear understanding about index funds with an example. If the proportion of Tata Automobiles shares' is 20% in Nifty index then; the Nifty index funds will also allocate 20% of their fund money in shares of Tata Automobiles. The Scheme plans to invest principally in securities that comprise S&P CNX Nifty (NSE) and subject to tracking errors endeavour to attain results commensurate with the Nifty. Principal Nifty 100 Equal Weight Fund is a Others - Index Fund fund was launched on 27 Jul 99. 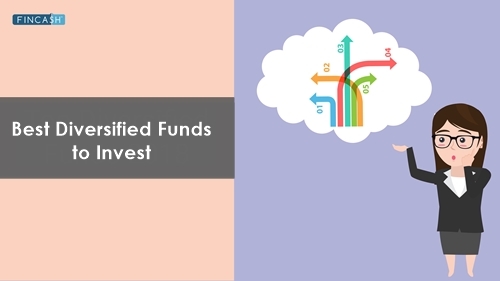 It is a fund with Moderately High risk and has given a CAGR/Annualized return of since its launch. Ranked 72 in Index Fund category. Return for 2018 was -3.4% , 2017 was 28.9% and 2016 was 3.4% . Rajat Jain 21 Aug 15 3.45 Yr. The investment objective of the scheme is to replicate the Nifty 50 by investing in securities of the Nifty 50 in the same proportion / weightage. However, there is no assurance or guarantee that the objectives of the scheme will be realized and the scheme does not assure or guarantee any returns . 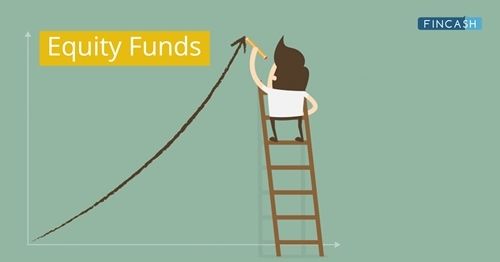 IDFC Nifty Fund is a Others - Index Fund fund was launched on 30 Apr 10. It is a fund with Moderately High risk and has given a CAGR/Annualized return of 10.4% since its launch. Ranked 70 in Index Fund category. Return for 2018 was 4.4% , 2017 was 29.5% and 2016 was 3.9% . Arpit Kapoor 1 Mar 17 1.92 Yr.
Sumit Agrawal 1 Mar 17 1.92 Yr.